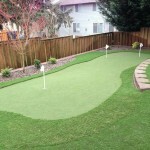 Artificial grass or artificial turf is a great alternative to traditional grass that will give you years of maintenance free lawn while also giving you the perfect manicured lawn without any of the hassle. 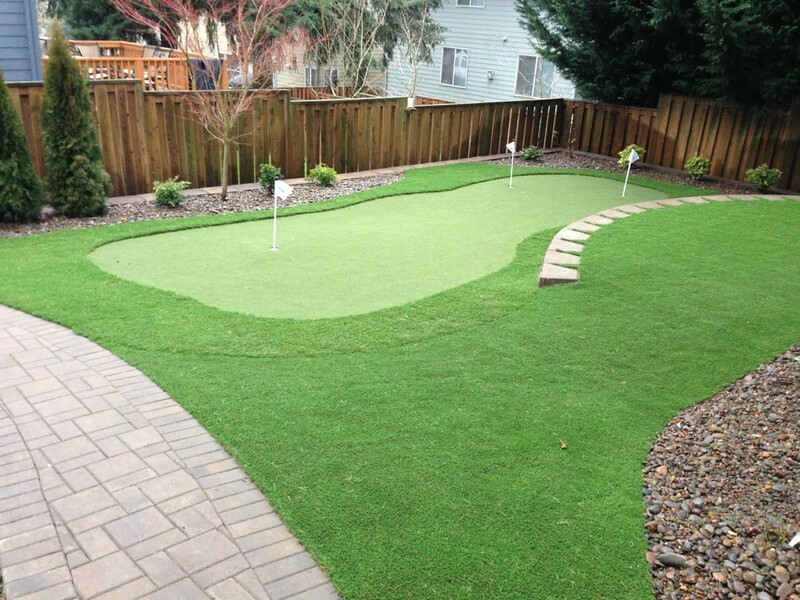 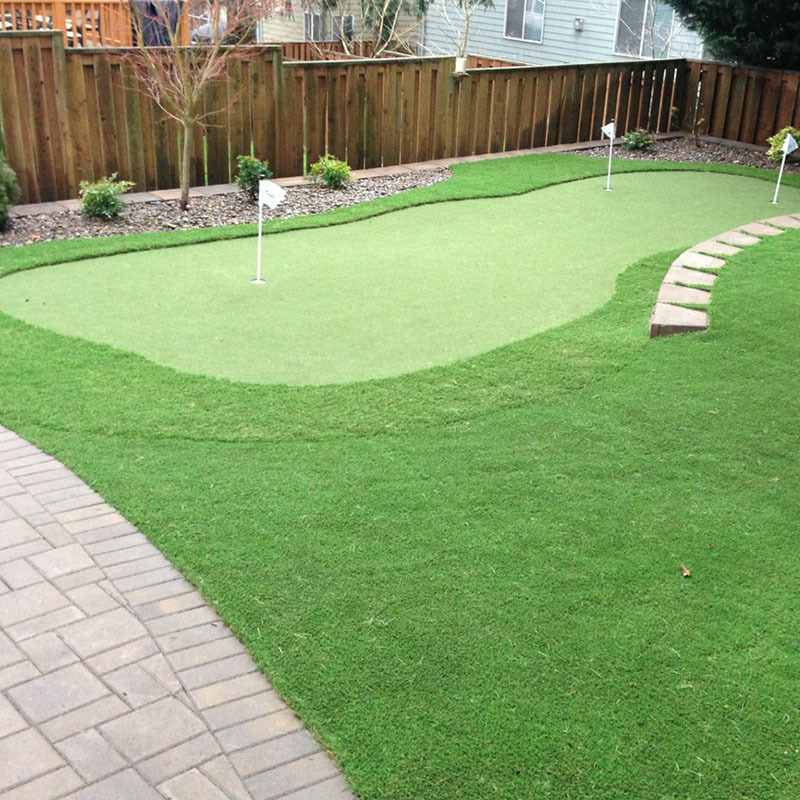 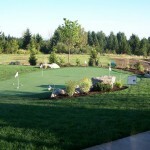 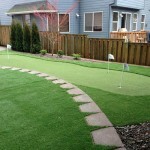 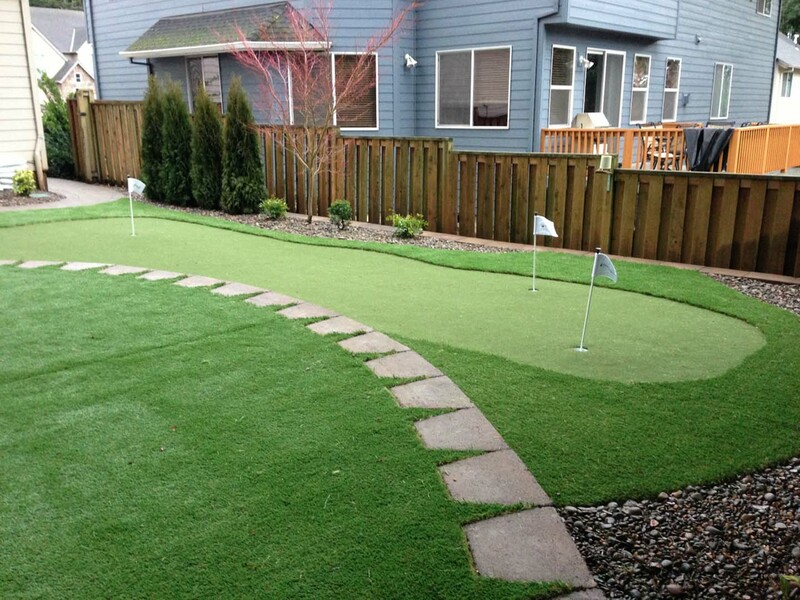 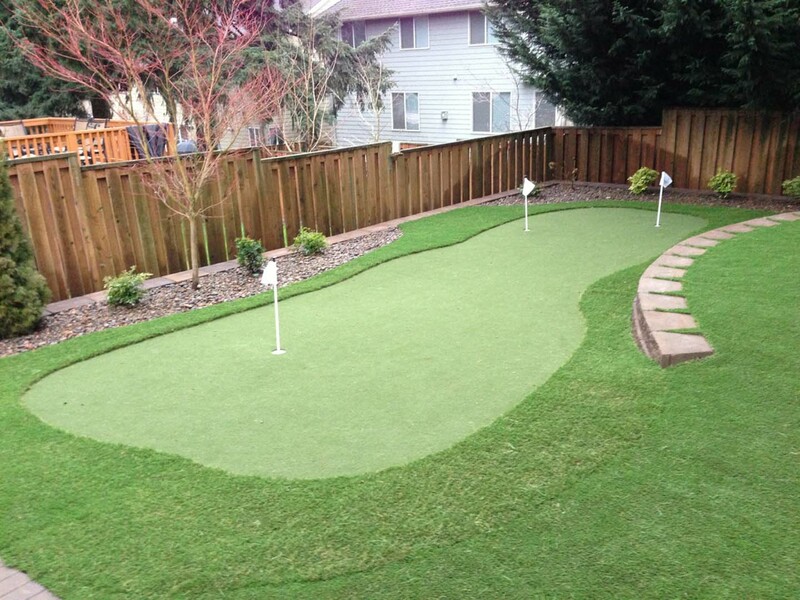 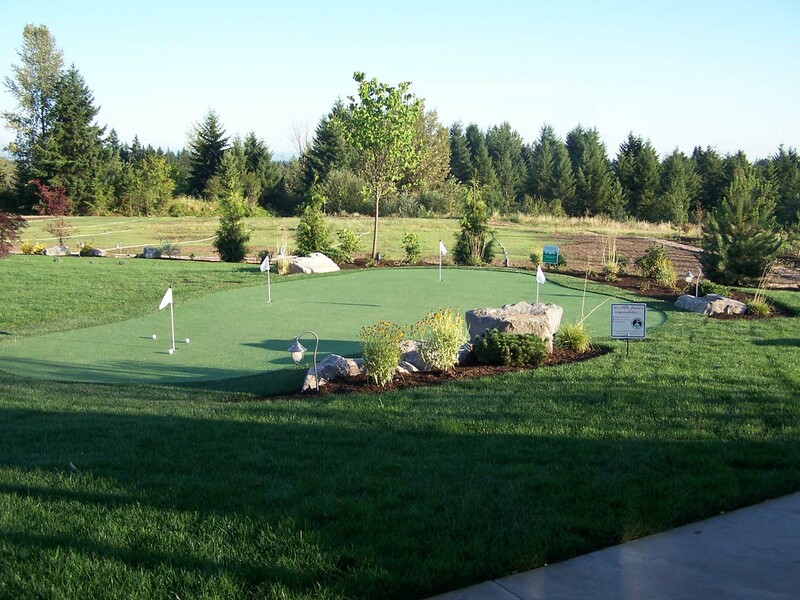 Quality synthetic grass provides you much more then a easy green lawn, it is also environmentally friendly in that it helps conserve water, does not require seeding, no need for fertilizing, and does not require energy for continuous mowing. 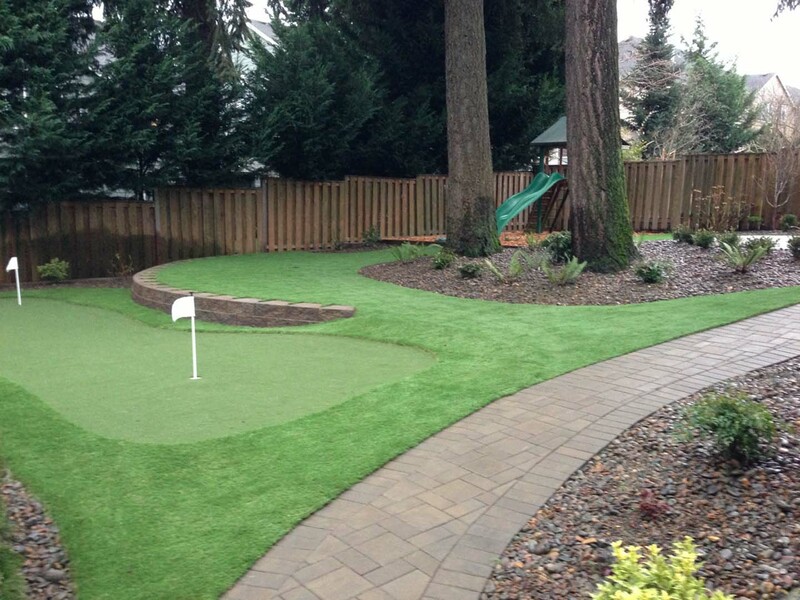 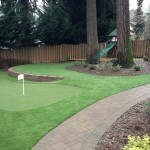 We are experts at designing and installing artificial grass so you can ensure your investment will provide many years of carefree outdoor living. 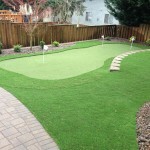 If you have any questions regarding making the switch or would like to include some artificial grass in your next landscape project contact us for a free consultation.